Year 2011 is filled with ups and downs, triumphs and trials but with God's guidance, I was able to surpassed all the challenges. As I welcome another year, let me share the milestones during the past year. We celebrated New Year with Papa. 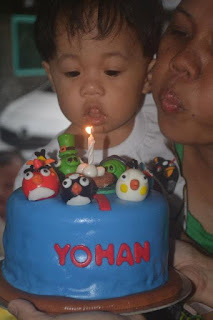 Baby Yohan is not the picture though because he was sleeping during the picture-taking. 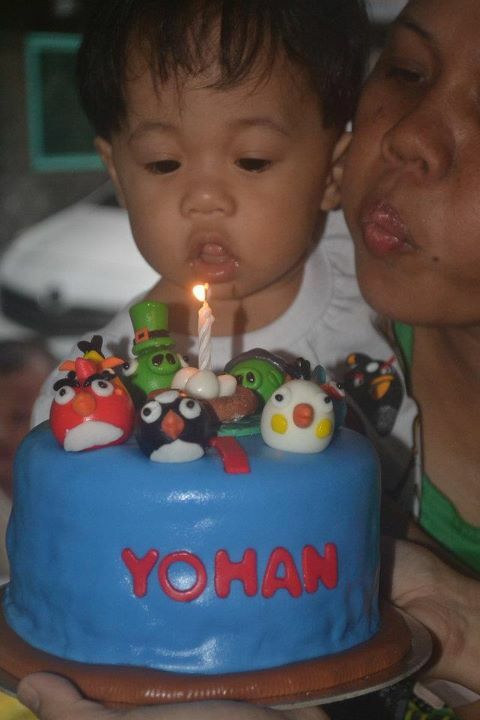 It was only on January when we first witness Yohan's rolling over. By the way, here is a photo of him and Thea "talking to each other", isn't it so cute? Papa left for another year overseas job on February 28, 2011. Another year of being away from him. We're expecting his homecoming on April 2012, in time for our daughter's 6th birthday. March, start of summer 2011 was a month filled with unforgettable events such as the 31st Anniversary of Mandaluyong (Iglesia Ni Cristo) Locale. Thea and I were part of the program, I was part of the choir while Thea dance Itik-Itik together with other officers. 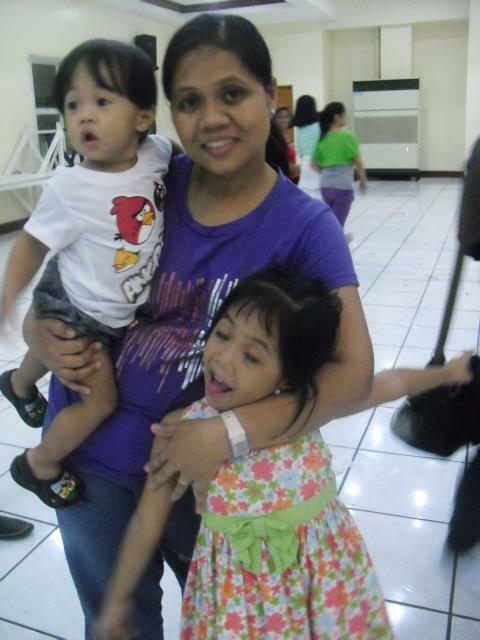 March 30, 2011 - Thea's Kindergarten Graduation Ceremonies held at Mandaluyong City Gymnasium. Another step ahead in the education ladder. I know, she still have a long way to go but I am thankful that she completed Kindergarten and getting closer to entering big school. As promised, we ate a her favorite Jollibee after the graduation. This is also the month when I registered as a Franchise Dealer/Sales Representative of Avon Products, Inc.. I am happy to part of the company for empowered women and earning extra for my family. Japan was hit by 8.9 magnitude earthquake last March 11, 2011 and followed by a destructive tsunami and nuclear crisis that killed thousands of people. Philvocs even issued a Tsunami Alert Level in Philippine Coastline and gave the list of affected areas including my hometown Sorsogon. I lost my Samsung Star Wifi phone last March 5, 2011 while riding in a bus bound to EDSA Quezon Avenue. I was victimized by a snatcher. Thank God I was not hurt despite attempting to chase the snatcher. My kids and I attended Expo Kid 3, a one-day event organized by Mommy Mundo in Rockwell Tent last April 2. Thea had a blast trying each and every activity in the fun booths. I attended a three-day Gender Sensitivity Workshop on April 7-9, 2011 at Club Balay Isabel Resort in Batangas. We really enjoyed and learned a lot from the workshop. We celebrated Thea's 5th birthday at home. It was a simple family gathering. We also invited some of her playmates. As a gift I bought an inflatable pool for her. 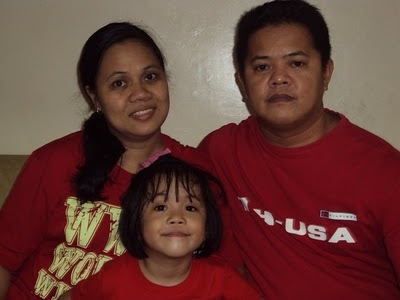 My family, together with my office mates enjoyed in our summer escapade in Bosay Resort Antipolo on April 29, 2011. May 2011 is a very important date for me and my blogging hobby. 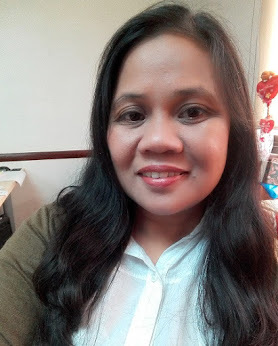 I celebrated my 34th birthday and as a gift to myself, I created a blog under my own domain entitled About Makati City and my kids blog Eat, Sleep and Play. The latter's domain was purchased via GoDaddy courtesy of my dear friend, Jheng of Black Sheep's Lair. I seldom attend blogger events, so when my friend Earth invited me I took the opportunity to attend the DOH Breastfeeding TSEK Bloggers Engagement. I am happy and proud to be part of the first-ever INC Unity Games conducted on May 21 and 28, 2011 at Rizal Memorial Stadium. Back to school! Thea transferred to a new school so we had some adjustments like buying new uniforms. I also attended the Parents Orientation. I learned something new, that is, joining Google+. I was amazed by my daughter's performance in their "sing and dance" number during the Nutrition Month program. She also sung Mine by Taylor Swift and Firework by Katy Perry on her cousin's 18th birthday bash held at Legend Villas. My husband and I celebrated the 6th wedding anniversary on August 20. Nothing grand celebration happened since he's miles away from us. I am looking forward to celebrating our anniversary together this coming year. I entered a new venture - another additional source of income. 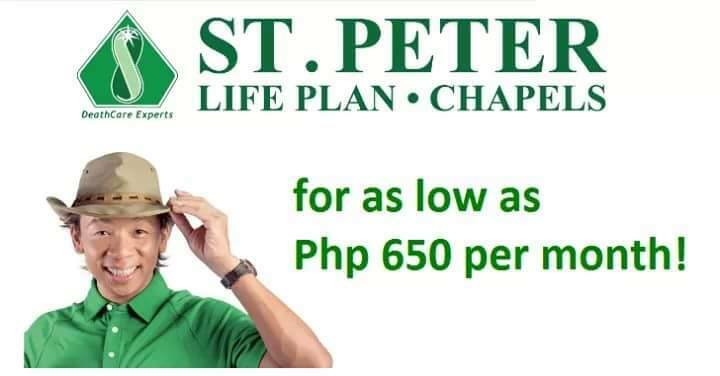 My friend asked me to advertise Hongkong, Boracay and Puerto Princesa tour packages on my blogs. I attended a planning workshop in Holiday Inn Clark together SK Federation officials of Makati City during the last weekend of August. My office mates and I planned to extend our weekend to Baguio. Too bad, the weather prevented us to go up North. With the cancellation of our travel, I also missed meeting some bloggers from the City of Pines. I was one of the millions of Filipinos who voted online for Shamcey Supsup, our Ms. Universe contender who won 3rd Runner-up in the beauty tilt. I missed my regular blog updates due to several visits to my doctor due to gall bladder problem. I thought I'll undergo surgery but after taking medications, the symptoms slowly went away. Thanks God for helping me overcome this major battle. The much-awaited PMC Grand EB 2 happened last November 22, 2011 at Aling Tonya's Seafood Restaurant in D. Macapagal Blvd. , Pasay City. A total of 48 moms attended the event. It's really nice to finally put faces to the blogs I regularly visit. Each mom went home with more than two bag of tokens (from other moms) and loot bags from our generous sponsors. I can't forget how the venue turned into a little Divisoria during the exchange of tokens, hahaha. 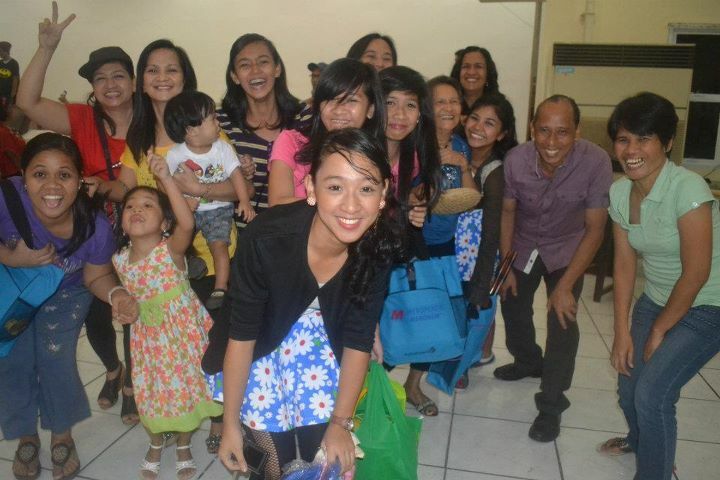 December 30- our Locale's year-end get-together at Kaban ng Hiyas, Mandaluyong City. The event started at 6:30 pm and ended at around 9pm. Though I got tired during the fun-filled celebration, I had to get up early to prepare our Media Noche (New Year's Eve) menu. That's my year-ender post! Goodbye 2011, Hello 2012! wow! it was a fruitful year, wasn't it?